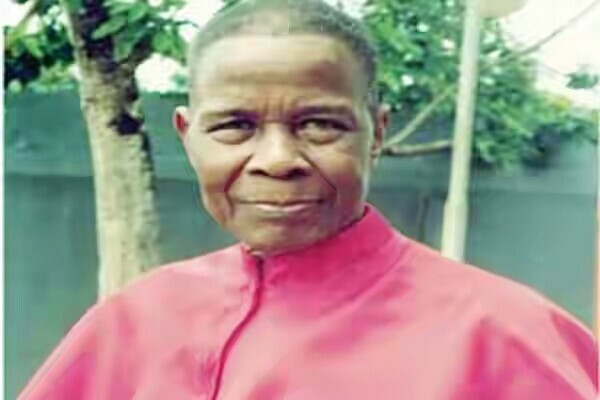 144 virgins from the Olum­ba Obu`s fold are warming up to organize a lav­ish banquet for their father in the lord, Leader Olumba Olumba Obu, to mark his birthday which comes up in November. Speaking to journalists on the theme for this year`s birthday activity, which a close source to Olumba Obu, said would be centered on “World Peace” at the Headquarters of the Brotherhood of the Cross and Star in Calabar. Chairman Planning Committee, Dr. Goodnews Brown­son, said that this year father’s birthday celebration is ear­marked to impact much on the less privileged like orphans and prison inmates, and award scholarships to indigent and intelligent students to pursue undergraduate programmes at the nation`s tertiary institutions. 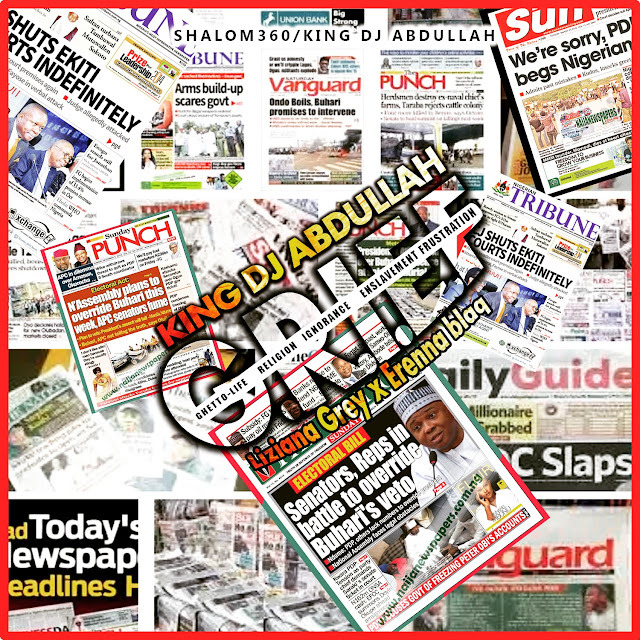 Brother Goodnews maintained that Obu`s birthday marking would attract dignitaries from the Nigeria`s enter­tainment industry like Nollywood stars, captains of indus­tries, business tycoons, academic icons and religious adher­ents from various denominations. According to him, top on the agenda would be welfare visitations which had been packaged to bring succour to under privileged people, adding that Olumba would use the opportunity to consolidate on his support to orphanages and prisons, including scholarship awards to indigent peo­ple. The Planning Committee Chairman enumerated Obu`s strides to include establishment of orphanage called Moth­er Theresa`s Home (The Redeemed Home) where he is catering for over one hundred children and Brotherhood colleges in Nigeria including some economic ventures to support them. Dr. Goodnews maintained that the event will create a platform for friends and associates of Olumba Obu to dine with the father.